Cattlemen and women receiving the Angus Beef Bulletin® will notice a totally new look in their mailboxes in the coming week. The redesign, which features color throughout, a new editorial mix and a new vision, reflects the emphasis the board of directors and staff of the American Angus Association®place on those who purchase registered Angus genetics. Hermel explained the objective of the publication is to convey the management, business and marketing insights that will help commercial cattlemen realize the full potential of their Angus genetics. That includes providing practical advice from industry experts and fellow cattlemen, along with insights on how to fully utilize programs and services offered by the Association. 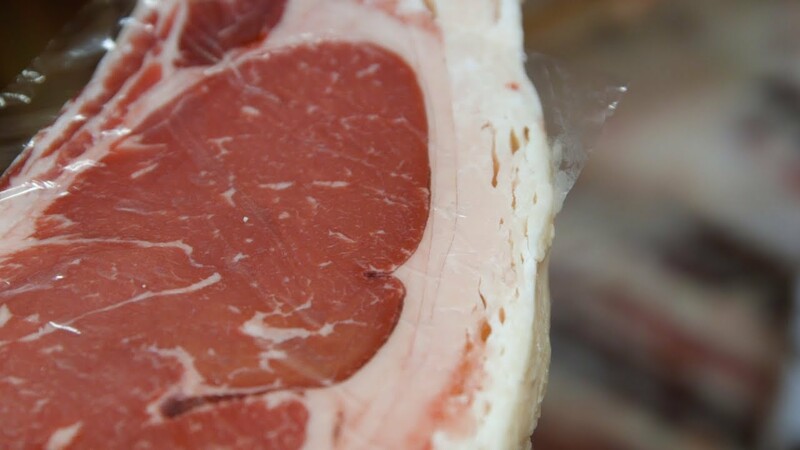 The September issue provides details on the Angus LinkSM feeder cattle program launched this summer and the updated process verified programs (PVP) to AngusSource®. “By meeting the information needs of commercial customers, we provide an ideal marketing platform for Angus members and allied industry,” said Rick Cozzitorto, president of Angus Media. The Angus Beef Bulletin is mailed five times per year to 63,000 commercial cattlemen actively purchasing Angus genetics. Producers who purchase a registered Angus bull and request the registration paper be transferred into their name qualify to receive the publication for free for three years. Others wanting to receive the publication can subscribe for a fee at www.angus.org/ABBsubscribe. 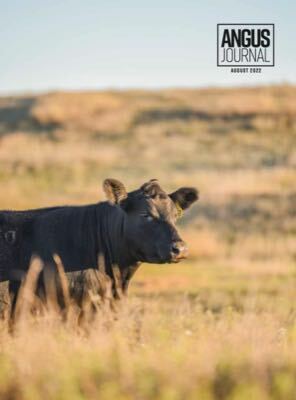 To better focus on the needs of each of its two core audiences, Angus Media restructured its editorial team, creating one team devoted to developing the Angus Beef Bulletin for the commercial audience and one devoted to the Angus Journal® and its seedstock audience. Hermel was named editor of the Angus Beef Bulletin.